You’ve taken the steps to make necessary renovations to your property but no one will know about them without properly marketing your property. That means it’s time to really show off the beautiful new updates you’ve made not only on your website but also using social media. We’ve already shared our tips on marketing your property on social media but today we’re going a step further with some tips for really showcasing all your property has to offer! You can use your model unit to really highlight the story behind your property just like you would with an in-person tour. Giving future residents a look either through photos or video of the unit will give them an idea of the quality finishes you’ve incorporated throughout your property. By doing so, they can start to picture themselves living there which will ultimately help get them through your door for an in-person tour. Your units might not be the only area that you’ve made updates! 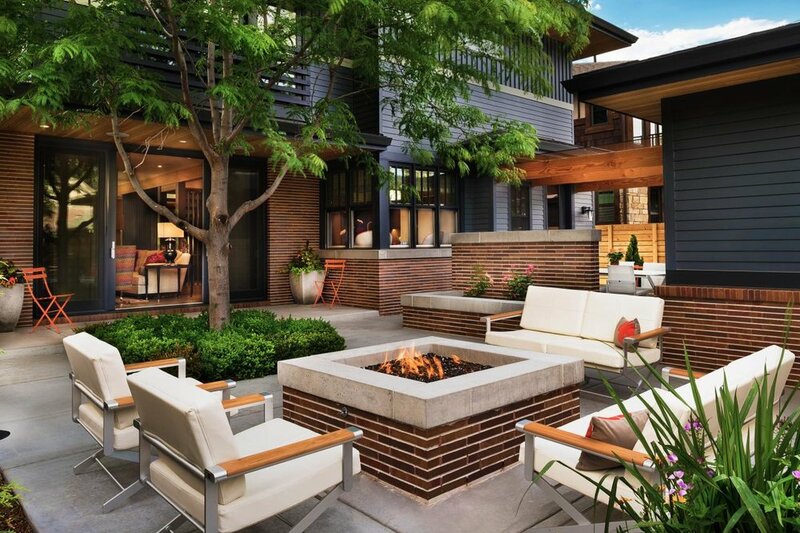 Highlighting the outdoor spaces your property offers will help draw prospective residents in. Show off your pool and grilling areas. If you have a dog park, make sure you share that so pet parents know your property is pet friendly. 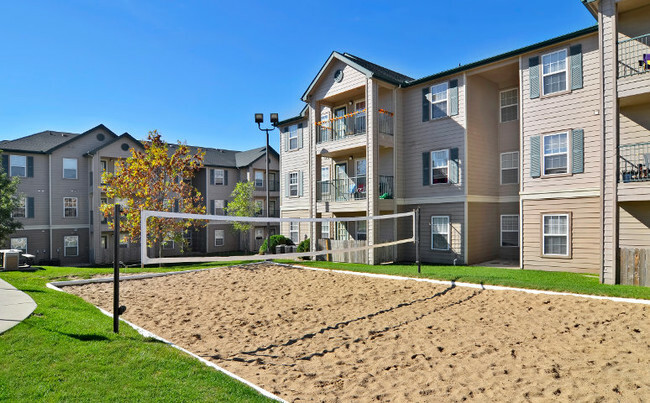 Your amenities have a huge impact on the quality of life you offer residents so you want to make sure you’re highlighting every area of your property. 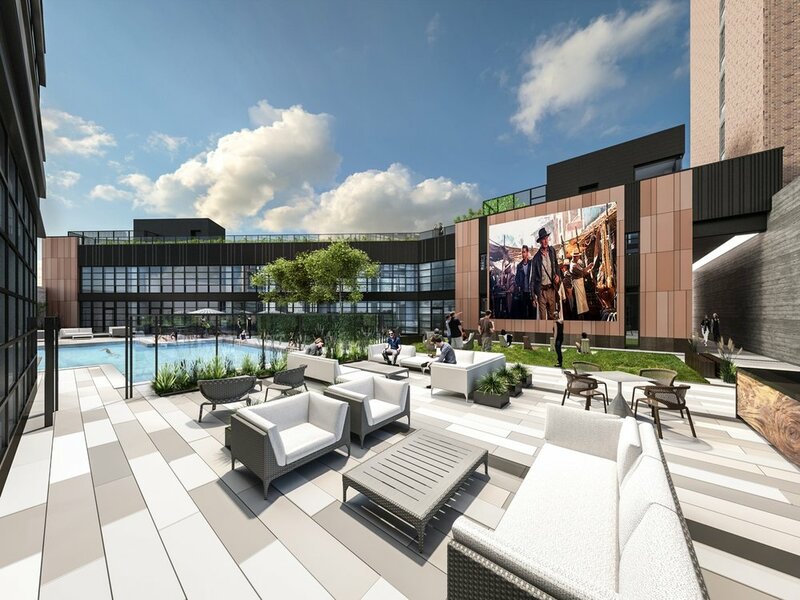 Ideally you’ll showcase your current residents enjoying these spaces so you can help give prospective tenants an idea of the community they will be joining. Your office and maintenance staff are the people interacting with your residents on a regular basis. So you’ll want to introduce them and showcase their personalities on your social media accounts. This give not just prospective residents an idea of how friendly and helpful your staff is but it helps keep your current residents in touch with them. Make sure you introduce new team members as they join, highlight birthdays, and other fun activities your staff is involved in. This might not be the glamorous side of your property but residents like to know that the property they live in will be taken care of. Give residents a look at new landscaping as it’s going in. Let them know you’ll be painting or adding new amenities. Showing these on social media is a fun way to give current and future residents a sneak peek of what’s to come! Location is often a large factor in where people live so it’s always fun to highlight the neighborhood. Is there a new restaurant going in down the street? A boutique that many of your residents frequent? Give shoutouts to these other businesses. Highlight walking trails or other nearby activities that your residents can enjoy. This will show you’re in tune with what’s going on in the neighborhood while you highlight how great of an area it is to live in! Unlike with printed marketing materials or on your website, social media can give a much better picture of what it would be like to live at your property. Because of this you want to make sure you’re doing everything you can to showcase all your property has to offer. Contact us today if you’re looking for help with upgrades that you can proudly showcase on social media.